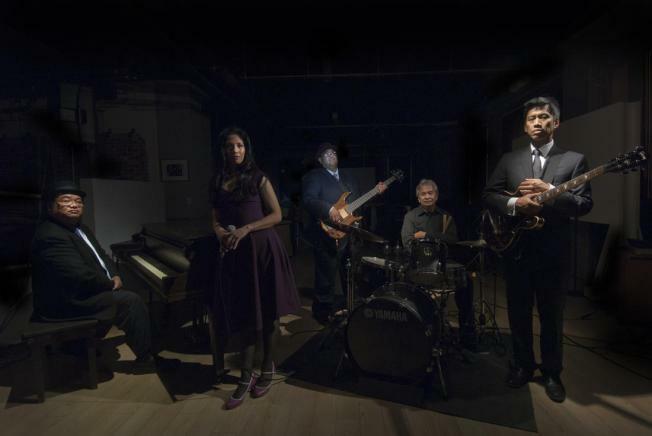 The 9th San Francisco Filipino-American Jazz Festival will showcase and celebrate Filipino-American jazz artists - their unique sound - their contributions, history and legacy. This historic festival is a collaboration among the Filipino American National Historical Society, East Bay Chapter and Philippine American Writers and Artists, Inc. to present the Annual Jazz Festival Concert in October during Filipino American History Month. Come and honor the ongoing legacy of this wonderful art form.